Create Your Design Plan is an eBook with Worksheets that will be available to you to download immediately. Create Your Design Plan will help you gather your design ideas and communicate them effectively. Starting a new adventure can be both exhilarating and overwhelming. Getting ready to launch a new Website is a big adventure. 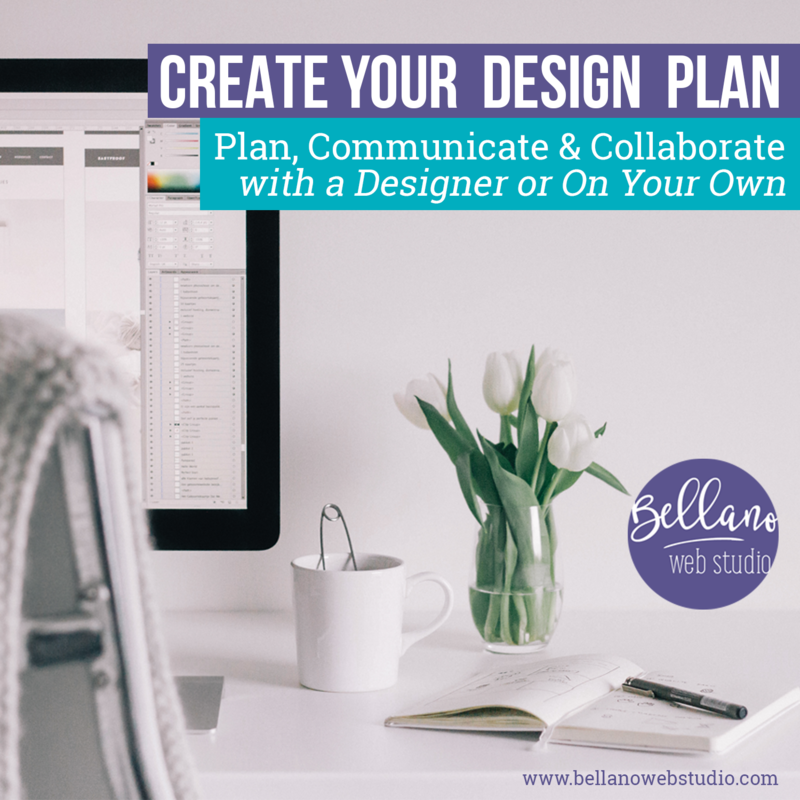 Even when you’ve hired a designer to handle your branding and all the details of code and widgets and whatnots, you still need to gather your plan and communicate it with your designer. 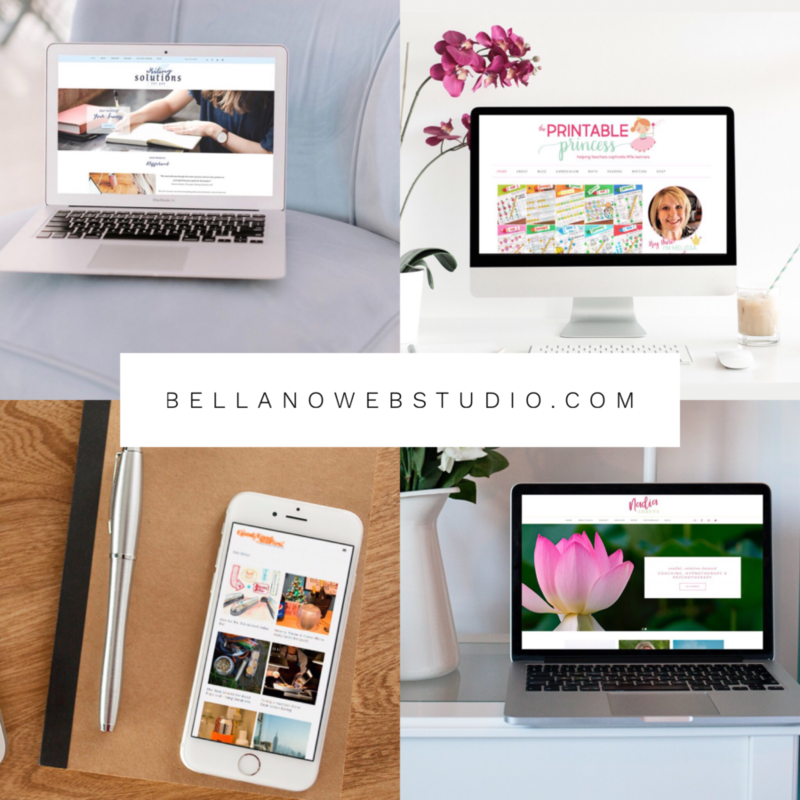 If you are designing your site yourself it will save you loads of time to sit down and make a plan of attack first, before you purchase a theme and start working. Once you have a plan working with a designer or designing your site yourself will be easier and more efficient. You will receive a downloadable eBook and Worksheets that you can print or use as a fillable PDF. Both are delivered in PDF format.